Actor Jagapathi Babu’s ‘Aayanaku Iddaru’ is a classic film in his career and it made him nearer to the family audience. Now this film is all set to be remade and young hero is in plans to do that. 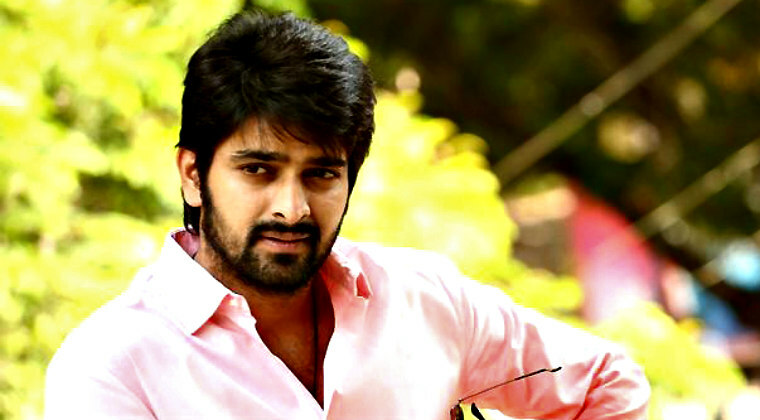 Naga Shaurya is apparently impressed by a debutant’s script which closely has the main theme of ‘Aayanaku Iddaru.’ For the female leads, the makers have confirmed Telugu heroine Eesha Rebba while the other heroine is yet to be confirmed. Bhavya Creations banner will produce the movie. Next articleVidya Balan’s remuneration becomes talking point!